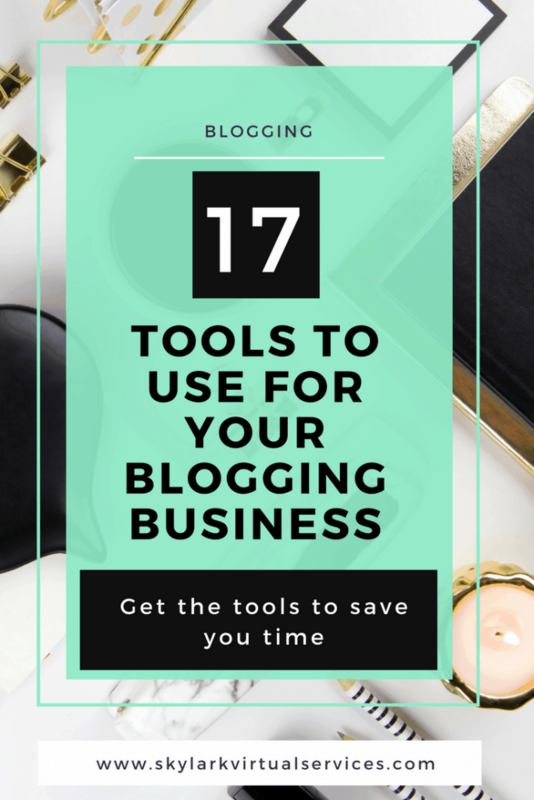 There’s a lot to do when you get serious about your blog and become a blogging business – sure, you still need to write and design graphics and post to social media. But you want to start being more organised about your efforts, have an editorial calendar and curate great content to your social media profiles. And you want to study how your efforts work and also keep track of money in and out of your account. How do to it all – tools! 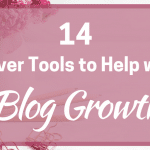 I love online tools as they are efficient, space saving and don’t require regular updating as they do it all themselves. I have little folders in my desktop with my essential tools in them for quick access. 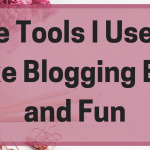 So, I thought I would give you a glimpse into those folders to see the top tools I use for blogging business. I use Asana for my freelance content writing primarily so the customer work that pays the bills. It is brilliant because you can create a project for each client, assign tasks and even sub tasks and easily see what you have to do each day. This also helps you decide if you have time to take on additional projects or if your ‘full’ sign is up. 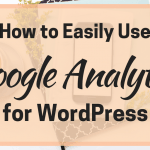 You can just as easily use it for blogging business such as scheduling your posts, email newsletters, pitching emails and other regular jobs that you need to do. Trello has recently expanded for me having taken a few suggestions from other bloggers. I now have a section for my blogging projects, one for social media and one for my client work. For my blogs, I have a basecamp containing all the basics including graphics info and social media profiles. Then another board covers my editorial calendar and ideas for the next month’s posts I’ve already earmarked. There’s so much you can do with Trello! I also use it to keep track of Facebook groups, work done for paid clients to bill at the end of the month and even for menu planning. When Terra at Uncork Your Dork recommended Airtable in a post, I was curious. I’m now addicted and I can’t believe I can do all of this for free! It is a combination of spreadsheet and database that allows you to keep track of everything. I currently have a table for each blog with every post in it, links to it and the date when I last updated it and added a new pin. I also have tables for my crafts business with products on Etsy, beads in stock and even a project idea table with inspirational pictures and details of what beads I have and what I need to buy. I use a two-tiered reminder system because I’m so forgetful. I put everything onto Todoist then each week I fill in my Happy Planner on my desk with the jobs to do that week. Once finished, I get to tick off each task twice! I use CoSchedule with the full ReQueue feature and while it isn’t the cheapest out there, it does pay for itself in terms of time saved. You can only link one WordPress blog to the calendar but there’s no reason you can link all of your social media accounts (my current plan lets me have 25) and post to everywhere from it. It even does Instagram and Pinterest, although I use Tailwind (below) for this one. I can’t part with Buffer and at £10 a month, it is so affordable. I use it to organise curated content and because Quuu (below) works with it automatically. 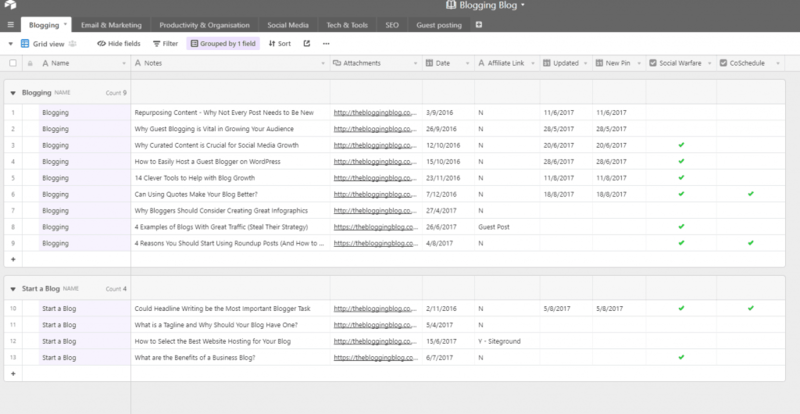 I like the simplicity of it and there’s a content inbox feature where I can save favourite blogs RSS feeds to easily find out what they have published and share. I’m not personally using SmarterQueue at the moment but I wouldn’t hesitate to recommend it if you want evergreen features but don’t want to invest in CoSchedule. The evergreen content is on a set repeat so you might want to shake things up periodically whereas CoSchedule uses an AI system to share randomly. But the category system on SmarterQueue is impressive and so is the RSS feed area. 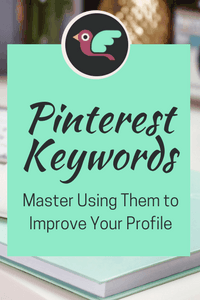 I use Tailwind to schedule most all of my Pinterest content with around 25 pins a day going to different boards. It does suggest the best times to pin after you have used the tool for a while and the Chrome extension makes adding content to it super easy. I’m also a big fan of the Tribes feature, which is currently free to anyone even if they don’t use Tailwind. It is a great way to find other people’s content to pin and to get your Pins in front of new people, without relying on the smart feed. I use BoardBooster to pin my blog board content to specific group boards that allow it and also to loop some of my bigger boards to keep them fresh. It is a very affordable tool with the basic plan only costing $5 a month and you can use it to schedule pins as well. I have an annual subscription to Quuu for curated content and have always been impressed by the quality of the content that they source. I’ve also used it to have some of my content curated to others and while it isn’t cheap (around $40 a go for most categories) I did notice a good increase in traffic and social media followers from it. I use Pocket to store all of the pieces that are inspiration for posts or I want to use in research. I have an IFTTT applet that automatically copies them from Pocket to an Airtable spreadsheet and I can then use them in my editorial calendar when needed. 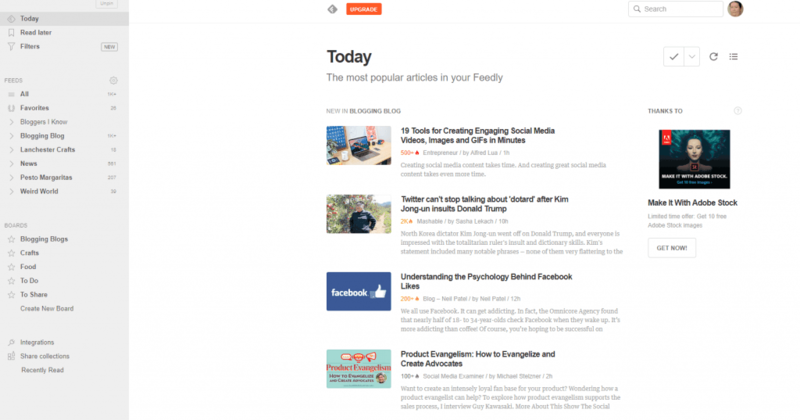 There is a paid version of Feedly but I just use the free one and it is a great place to find curated content. You can have boards there to add content to that you find interesting and then schedule it later or you can just follow the link and schedule immediately. QuickBooks is a lifesaver when it comes to finances. My first year as a content writer I did it all manually and hated filling out those damn spreadsheets and tallying it all up. Since I’ve used QuickBooks, I’ve saved time and also got a better understanding of how things work. You can use rules to categorise repeat expenses or income and it allows you to see how much tax and national insurance you need to pay at any stage in the year. As well as my external hard drive in the house Google Drive is a great place to store and share stuff. I use it to hold all the printables for the Subscriber Library so that people can easily download the content once they have received the password. Evernote is ideal to store stuff that you want to read later, read again or simply want to know where it is. I have folders for big brands whose content I like to keep long term as well as using it to store eBooks I want to read. ConvertKit is the service I use for my email subscriptions for all of my blogs. I know there are cheaper options out there but it is definitely a case of getting what you pay for. I’m in the course of learning Adobe Illustrator and Photoshop but at the moment, Canva is definitely my go-to tool for graphics. It is easy to use, has lots of templates for ideas and with the paid version, you can store brand colours and fonts, saving time. 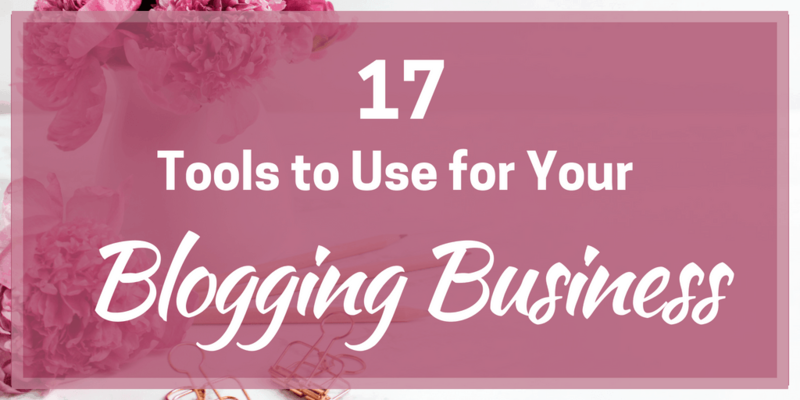 There we go, my 17 favourite tools for my blogging business and my paid client work. Some of these are free, others are paid for but worth the investment. Do you have a favourite tool?